Soul - r'n'b - swingbeat duo. 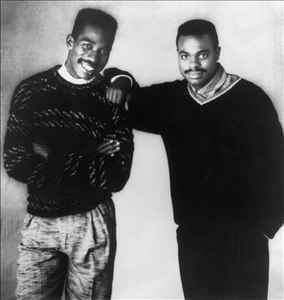 They have produced and written hit singles for acts such as Club Nouveau, En Vogue, Tony! Toni! Toné!, Alexander O'Neal, Regina Belle, Swing Out Sister etc.